This overview of the numerous markets that currently exist for illustrators reveals a vast and wide-ranging pool of potential freelance opportunities. 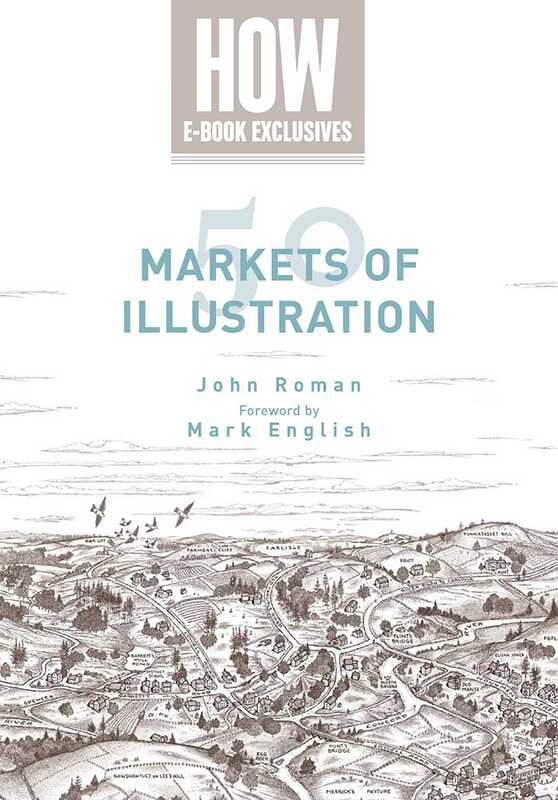 This reference catalogs many lesser-known, supplementary markets beyond the traditional, more-populated avenues for illustration assignments. 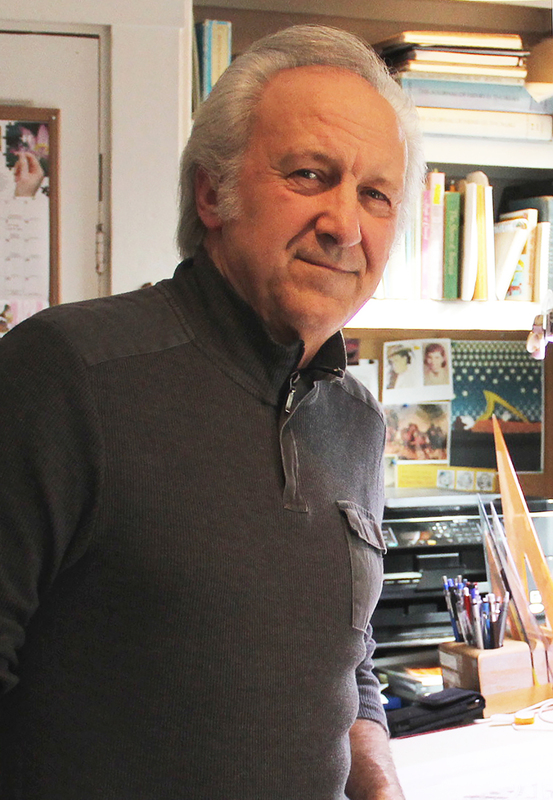 Features fifty specialized markets in which artists and illustrators can potentially prosper.